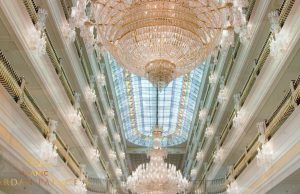 With a sum of 543 rooms and suites offering a great variety of premium and family rooms the Titanic Mardan Palace has been made to the most lavish measures, each with tremendous perspectives on natural and palatial architecture. 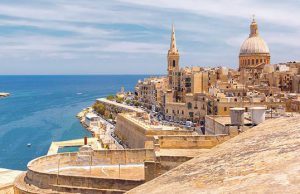 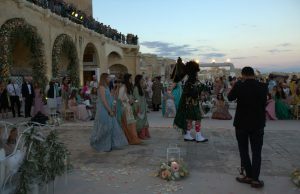 Everything About Wedniksha’s Magnificent 3-Day Malta Wedding! 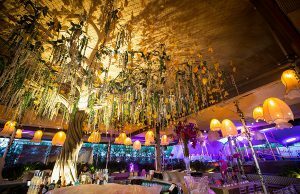 This event witnessed, fire dancers, Ember trio, Saxophonist, Drumline drummers and DJ collaborating and making the guests enjoy the night to the fullest. 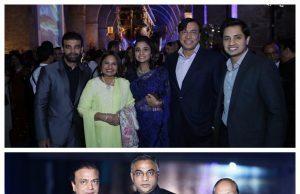 Dubai-based millionaire Yogesh Mehta’s son Rohan Mehta married London-based designer Roshni Khemlani in Florence. 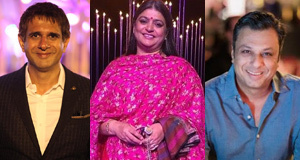 The agency headed by Vandana Mohan is known for designing and producing some of the biggest Indian weddings across the world, especially in Europe! 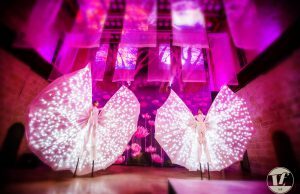 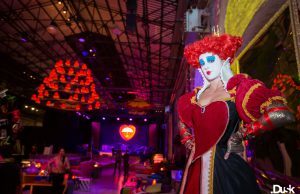 The 3-day affair featured exceptional acts and never-seen-before entertainment concepts.